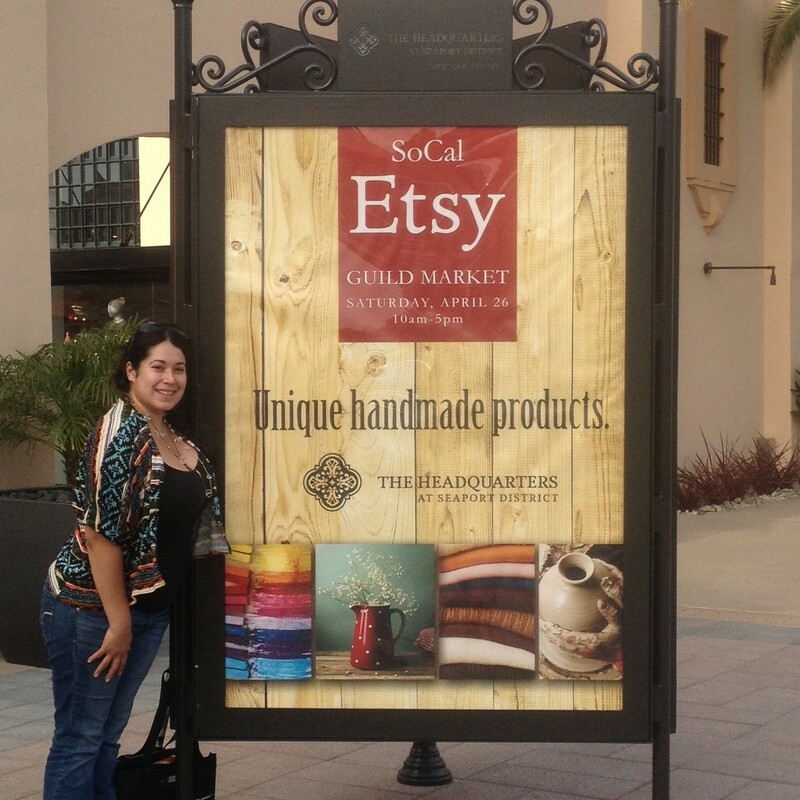 This month the SoCal Etsy Guild team has reached another milestone, 2,000 members! In just about two years time this group has grown to 2,000 members. The SoCal Etsy Guild is a team of handcrafted artisans that started on Etsy.com in June of 2012, but has since developed into a thriving community.The team sells handmade products, original designs, art, and vintage goods. Their leader, Stephanie Payan of Unique Inspirations Jewelry, coordinates events all over Southern California to promote the team’s local artisans and small businesses. you name it, the group is well represented within a variety of crafts.